Botany is the official name for plant biology or the science of plants. It covers all the cool stuff from seeds to flowers, from roots to bark, from algae and lichen to our massive live oaks, from wildflowers and grasses to succulents and wild herbs. 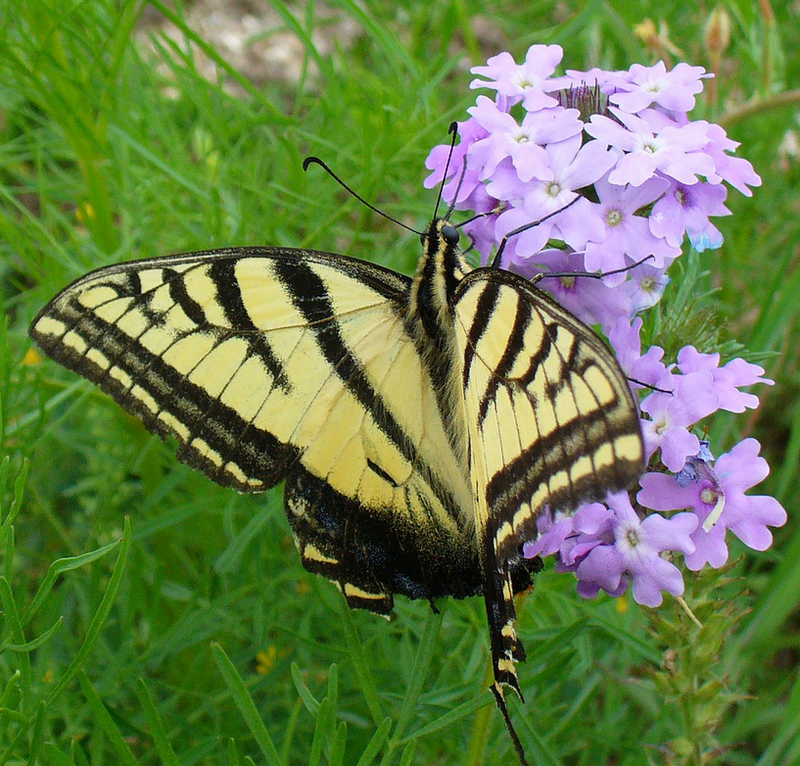 At the nature center, we focus on those that grow in and around the hill country in season, both native plants, which we love, and invasive species, which we try to remove. We can go for a hike in the spring and enjoy the variety of wildflowers. We can take in the monarch nursery, pollinator and keyhole demonstration gardens. The ecology at the nature center gives us so many opportunities to explore the various aspects of plants and the interdependency with animals. 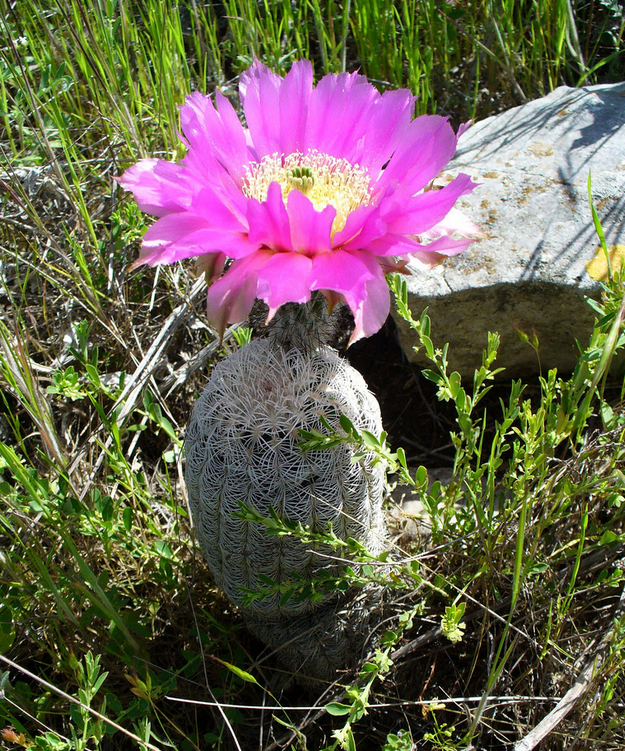 In partnership with our sister organizations (master naturalists, master gardeners and the native plant society), we can offer field-based, hands on experiences in either basic plant science information or delve more deeply into a specific topic such as native plants, wildflowers, cactus, and trees. As with all of our nature byte topics, we will be happy to work with you to customize the content to your needs and your group’s capabilities. We can create and customize activities to meet select scout badge, core competency, TEKS and STEM requirements. Use the contact form to request more information or to set up an appointment to discuss your interests.